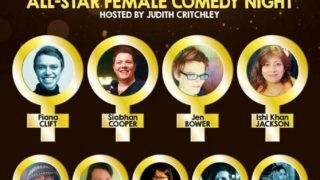 Les-tah welcomes back, their emerging new and heavily evolving stars, Easy Life! Back on home turf where “pink lemonade” is on the list at this great venue. The 02 Academy Leicester is packed out with local and not so local bods, who are waiting in anticipation to see 5 local guys who are now known as “Easy Life”, who take to the 02 stage to a loud cheer, and the joy on the band members’ faces says it all..
It’s a Saturday night in Leicester and the crowd are ecstatic, and eagerly awaiting Easy Life to the stage. Lead vocalist, keys and trumpet player Murray, is a very happy guy who engages immediately with the crowd, he has a great presence on the stage, his flamboyant style attracts immediate attention The rest of the band are Jordan – backing vox, keys, percussion and sax , Louis – guitar, Sam – backing vox, bass, sax and electronic wind instrument and Cass on drums, they all add a fantastic uniqueness and flavour to the band which certainly shows. 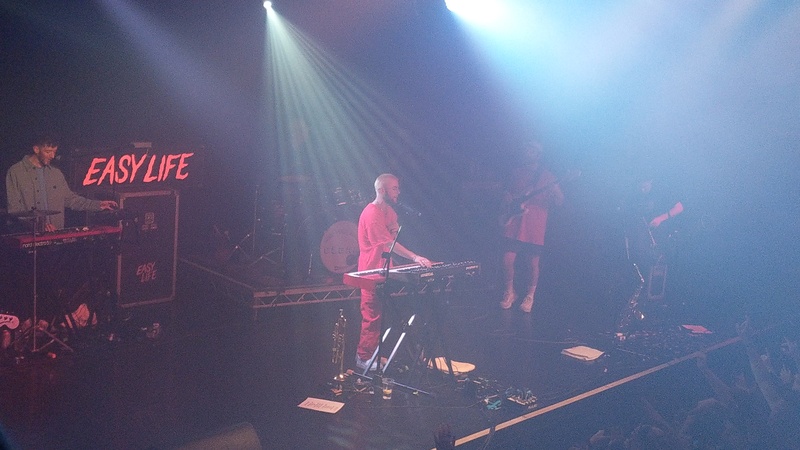 Murray, as the front man, works the stage, but also draws back to his keys and brass throughout the set, which makes him hugely versatile as a musician. 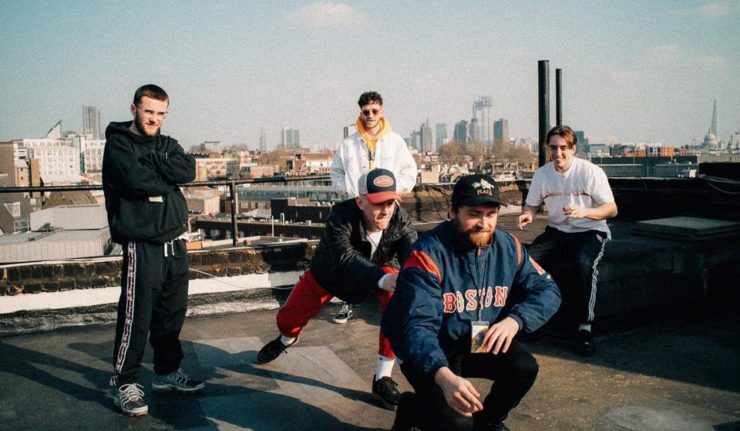 The band’s influences are Mac Miller but lots of jazz artists and hip hop, but they add their own unique sound to the songs. This band don’t need to work hard to belt out numbers to be heard (although they do) as their many fans know their music well, and the fans give their own sound to most of the songs such as Ice Cream, Frank, Sunday, OJPL, Pockets and Nightmares. The Easy Life sound is easy listening, funky, jazzy, dreamy, “kind on the ears” music, which makes their set so appealing to both listen to and watch. There is a political element in their songs, but the majority of songs are about every day stuff life experiences, which people can relate to. We are treated to Ice cream, Frank, Sunday, Afters, Temporary Love PT 1, Slow Motion, OJPL, Pockets, Wet Weekend and Nightmares, along with some new tracks that have set to be released..
You sort of get lost in the dreaminess of the sound of the band, to the point where you could imagine yourself in a fabulous setting of Ronnie Scott’s. Although the crowd then bring you back down to earth, and you realise you are surrounded by the noisy lovely crowd of the O2 Academy. One of my favourite tracks is one of their new songs from Spaceships titled Sunday which is easy listening designed for a Sunday! Jack Saunders from Radio 1 also recently this his “Song of the Week”. Onstage the whole band gel well together, no tensions are noted, they just keep bouncing out song after song with a highly professional edge. 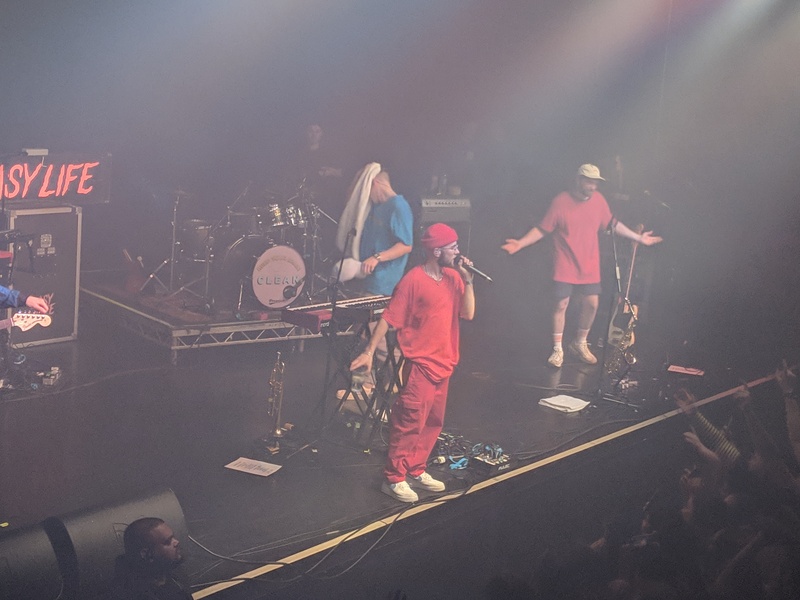 One of the best moments of the gig are then 3 members of the band, Murray, Sam and Jordan, play their triple piece with the brass and woodwind. For the crowd it would probably be when Murray launches himself into the crowd, with a teeny bit of crowd surfing, the crowd goes mad then fans try to emulate this throughout the set. Louis and Cass add a fantastic skill set providing a unique backing sound and impressive skills on guitar and drums, they add a special flavour to Easy Life. As a five piece they make a perfect combination. However, what a lot of guys forget is the behind the scenes crew, for Easy Life their entire crew work extremely hard to pull this whole tour off, and they all equally contribute to make this such a fantastic gig, and tour. Get yourselves along to the next tour in the UK, later this year or see them at a festival this summer (see below for links) , you will certainly be happy you did and most definitely not disappointed. 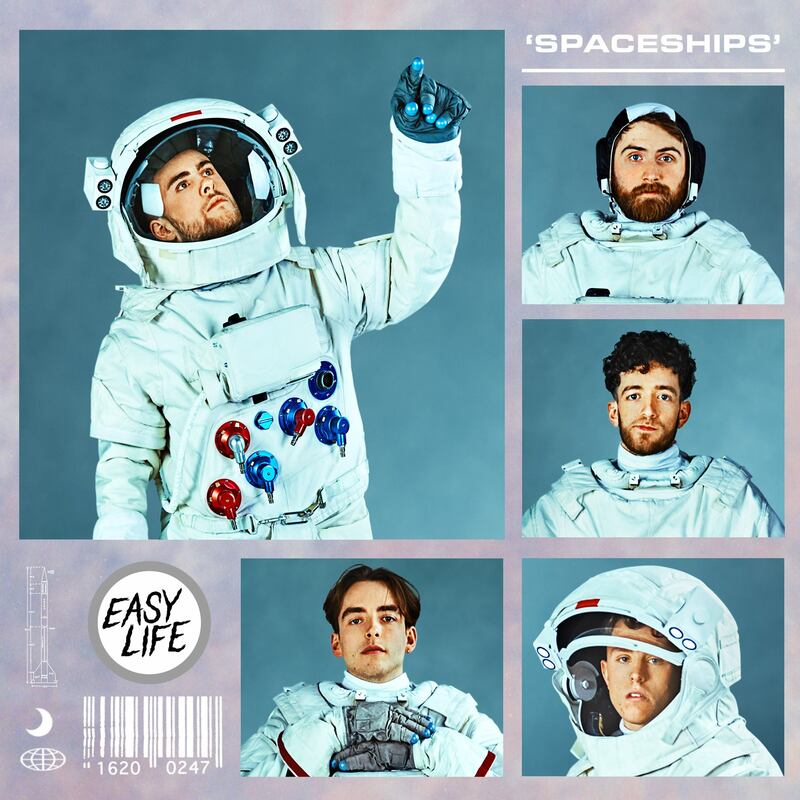 Have a listen to the new fantastic mixtape called “Spaceships” which has 6 songs (listen here – easylife.lnk.to/spaceshipsmixtapefp) including Mercury Retrograde, Sunday, Wet Weekend, Basics, Afters, Jealousy.